Carol Cypher creates unique beadwork and teaches other beaders worldwide to make her designs using beading stitches, tricks and original techniques. Share my adventures on Facebook and friend me. 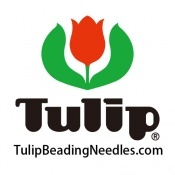 Distributor of Tulip beading and artistic needles, beading crochet hooks, fine beading awls and felting needles. 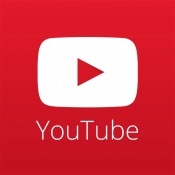 Bead with me on Youtube.